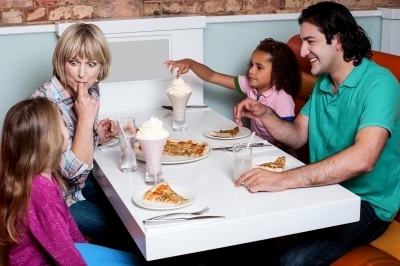 Now a day it has becomes very common for the kids to get fussy about their eating habits. There is a natural tendency for them to prefer the junk food, compared to a healthy meal. It’s important for the kids to get a healthy and nutritious diet in order to prevent medical issues with their health at the later stage. However, creating healthy food habits can be a daunting task, at times, making it a nightmare for us, as parents, to feed our kids. 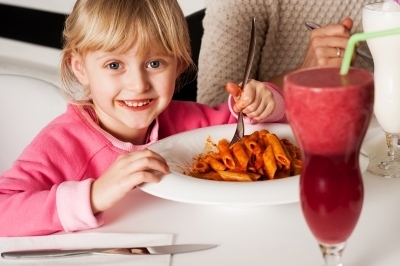 The only thing that the kids care for everything in their plate should be interesting and their favourite food. 1)	Try and keep the meal time fixed. That way the kids would get adjusted to the routine. Also, it would allow us to try and avoid giving them any snacks around that time. 2)	Ensure to keep the meal time as pleasant as possible. Talk to them on topics which interest them. We may choose a suitable topic, such as their favourite cartoon character, their best friend etc. 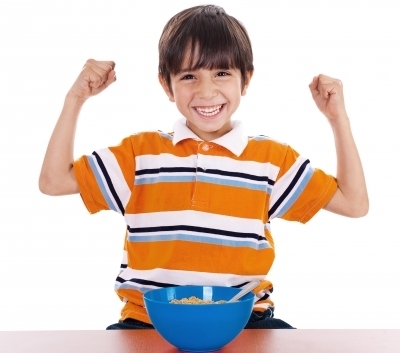 3)	Provide options for the kids to choose from a variety of the food they want to have. They are more likely to eat the stuff that they themselves chose. 4)	Rotate the food items to ensure that the kids don’t get stuck to a particular taste or item. Also, this would help the child to get to taste a new food every now and then. Also, we may try to mix fruits and juices with the regular meal. 5)	Ensure we feed our kids, small portion of food, at a steady rate, rather than making them rush into it. 6)	Trying innovate ways to present the food may also help. 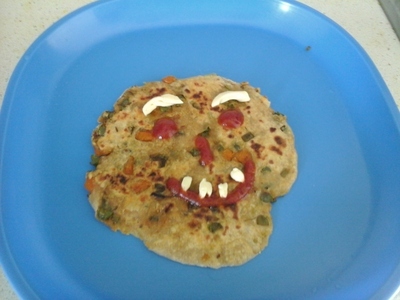 We may design the food into attractive shapes to catch the attention of the kids and encourage them to eat it. Or in some cases, we may try, what people call the ‘Reverse Psychology trick’. Challenge them to finish the food before we finish ours, and you would be surprised to see that they actually would!! In adverse cases, where the kid is in no mood to eat, we would probably be left with no choice but to divert their mind by focussing on other things such as the television or maybe, even a comic book. Though I have tried to list many options to make the kids eat healthy food, we may still need to put in our experience to decide on the best available option. It would depend on a lot of factors including their mood, preferences etc. As parents, it’s eventually, our responsibility to ensure that they eat well, and stay HEALTHY ! Have you been to Puffing Billy? Best Strawberry farm in Melbourne? Have you seen in Air show in London?